Dive into our best grade cotton for the ultimate in super soft bedding. 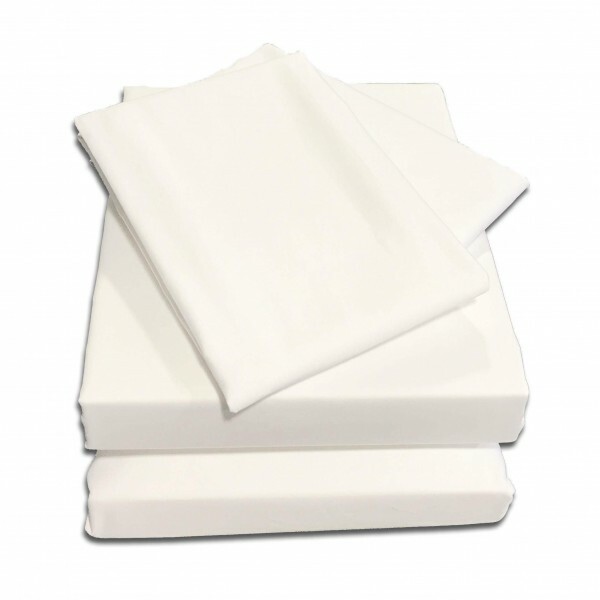 1000 threads to the inch cotton percale* fabric cotton with a sleek, crisp sateen finish. We have manufactured bedding in the UK for over 20 years. If you can't find your size, or have something specific in mind, please call 01706 220020 or drop us an email.